Destination weddings have become an extremely popular option as couples choose to marry outside their own hometowns. 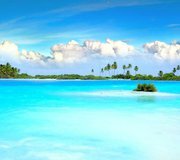 The perfect white sand beach and crystal clear water of a Caribbean paradise or tropical Hawaiian island is not only the perfect location for a couples’ nuptials, reception, and honeymoon, but can also serve as a very welcomed vacation for their family and friends. A horse-drawn carriage ride, white-gloved service and friendly town folk – the elegance of yesteryear still thrives in Williamsburg. From an intimate exchanging of vows to a grand gala, Williamsburg boasts an array of ceremonial spots, dining options, reception venues and accommodations. 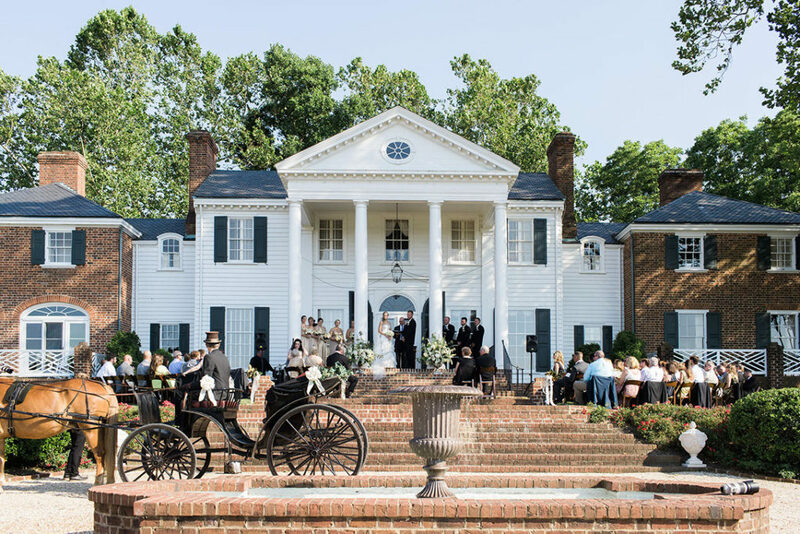 Williamsburg’s historic significance, beauty and unmistakable Southern charm make the colonial capitol a complete wedding destination. Fireflies dancing in the moonlight. The gentle hum of cicadas in the warm summer breeze. Magnolias blooming in the distance. Cumberland Plantation, circa 1670, is the epitome of southern hospitality and charm. Upon stepping foot onto the property, visitors find themselves captured by the historical charm and sense of southern hospitality. Situated on 3000 acres within New Kent County, Virginia, Cumberland Plantation is only a short thirty-minute drive from Richmond or Williamsburg making an exceptional destination for anyone seeking a taste of the rich history of the South. « It’s Bridal Show Season!